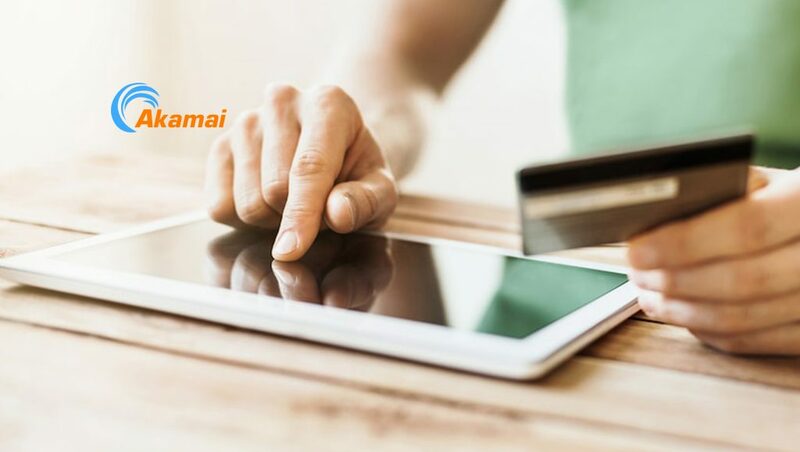 Akamai Technologies, the world’s largest and most trusted cloud delivery platform, released survey data demonstrating growing confidence from online video service providers (OVSPs) in their live and live linear streaming offerings to compare favorably to traditional broadcast television. The finding is one of many within a new study, commissioned by Akamai and conducted by nScreenMedia and NewBay Media, that investigates how OVSPs are managing the quality of their over-the-top (OTT) video service offerings. The study, “Scale My Service: OTT Video Providers Closing in on the TV Benchmark,” included a survey of 350 U.S. and U.K. company managers with responsibility for the technical implementation of a video streaming service. A significant majority (63 percent) of survey respondents include live or live linear channels as a significant part of their current offerings. Nearly three quarters (71 percent) believe the quality and reliability of their online service either already meets or exceeds that of traditional television, or will within one year. “OTT services are offering an increasingly diverse array of content and options as streaming technologies continue to evolve and help ensure high-quality viewer experiences. Online video service providers are also thinking more strategically about their OTT services, and they are attaching key performance indicators to these services, indicating that these services are no longer a novelty. The study results lend credence to the view that we are within reach of the long-promised reality of the OTT experience being comparable to broadcast,” said Shawn Michels, Director Media Product Management, Akamai. Sixty-five percent of U.S. respondents have set key performance indicator goals for their service, a jump of 20 points from the results of a similar survey in 2017. Goals include video resolution, video performance, service uptime and consumer experience. As an indicator that these providers are concerned about the impatient nature of the viewer, 76 percent cite startup time – or, how long it takes a video to start after selecting play – as the most important quality parameter for their service.